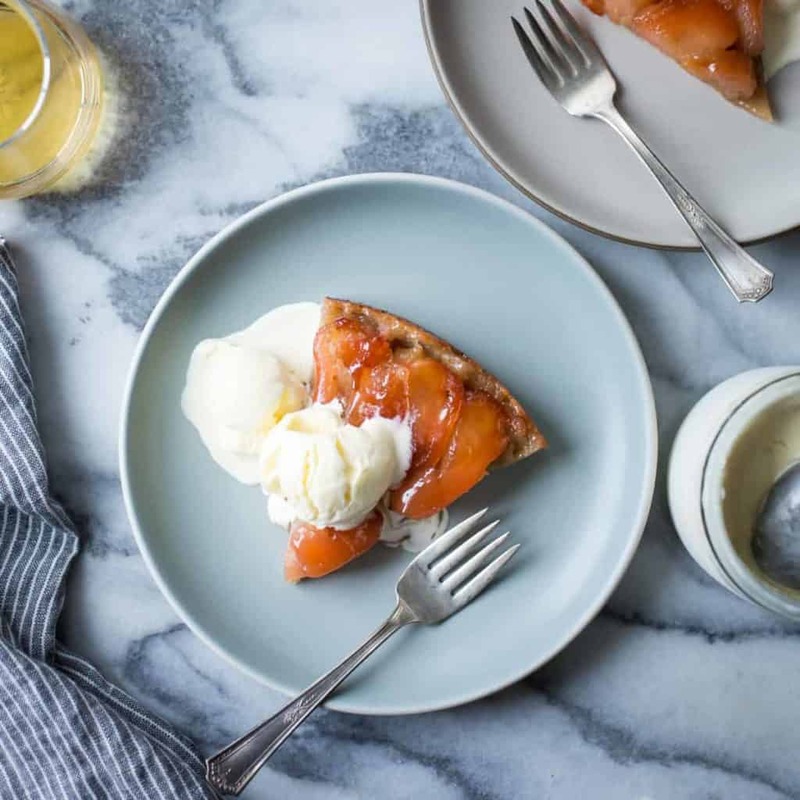 In this twist on the classic French upside-down tart, pink pearl apples are stewed in a buttery apple brandy caramel​ and covered in a gluten-free flaky pastry for a dessert that punches you in the face with apple flavor (in a good way). Today is a festive occasion in Bojon history for several reasons; let’s celebrate with a fancy French apple tart! 1) Bojon has a new look! Thanks to the amazingly talented Jaime and Sarah for making this space so lovely. Have a look around and let me know what you think. I’m particularly excited about the new recipe index, complete with pretty pictures. Now you can easily find embarrassing ​old posts all in one handy place. 2) Today is the 6th blogiversary of The Bojon Gourmet! To date, there are over 430 recipes in these here archives, 5 million page views, and nearly 7,000 comments! I’m so grateful for the ongoing support from all of my readers over the years. Many thanks to each and every one of you from the bottom of my heart. 3) I’m two weeks away from handing in my cookbook manuscript. Stay tuned! The story behind this tart is that one day the Tatin sisters, who owned a small hotel in the Sologne region of France, were making an apple tart. Mademoiselle Stephanie forgot to put the bottom crust in the pan but, ever resourceful/harried (depending on the source), decided to cover them with a top crust and proceed with the recipe rather than starting over. Diners went wild. Delicious history was made. This story may or may not be true but hey, it’s cute. 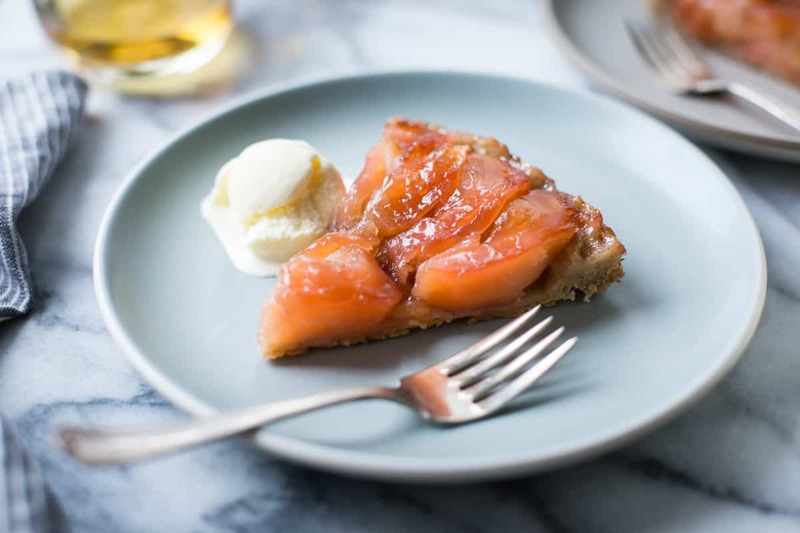 With tarte tatin, apples are cooked in butter and sugar until lightly caramelized, then topped with a round of flaky pie pastry. After a stint in the oven, the tart is turned out in all is gooey glory. Bronzed apples condense into intensely flavored, silky chunks perched atop shatteringly crisp crust that flakes everywhere. The resulting sweet is greater than the sum of its parts, with knock-out apple flavor smoothed with copious amounts of butter and just the right measure of sugar, and a spot-on fruit-to-crust ratio. 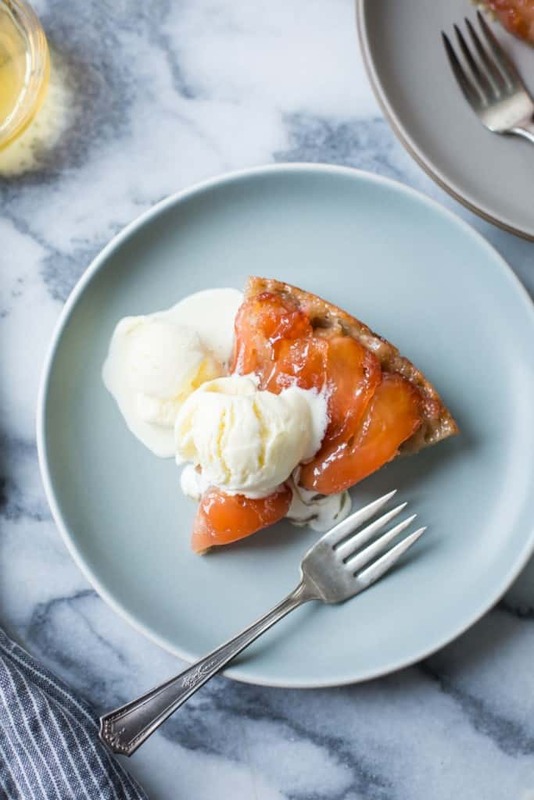 Warm from the oven and topped with a scoop of ice cream, tarte tatin pretty much kicks apple pie’s cul. I found some pretty pink pearls at our co-op which make for an extra-colorful tart, and their puckery flavor plays off the sweet caramel in a way that I find completely addictive (though Granny Smith and other tart baking apple varieties work equally well). I add a splash of Calvados, a slightly funky apple brandy that hails from Normandy, to the cooking apples. This serves two purposes: 1) the brandy helps the sugar dissolve into the butter and adds a bit of complexity, upping the apple ante. 2) Every hardworking baker deserves a little day-tipple, amiright? My gluten-free all-butter pie dough works beautifully in this tarte tatin. 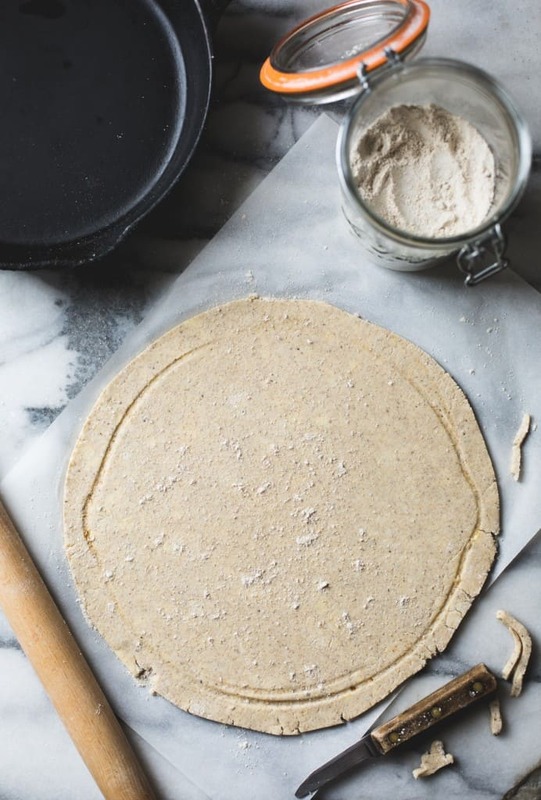 I find it more crisp and flavorful than most wheat pie doughs due to the earthy flours it uses: millet, oat, and ground chia seed. Cornstarch makes it magically crisp, tapioca and sweet rice make it easy to handle, and it stands up well to the juicy apples even after a day or two (should you be so lucky to make it last that long). Buttermilk keeps the dough extra tender. However, do feel free to use any flaky pie pastry or puff pastry you like; my preferred wheaty version adds spelt flour for flavor, and this homemade whole wheat puff pastry would also be superb. I can never choose between topping warm slices with vanilla ice cream or the more traditional crème fraîche, so I split the difference and went with a spot of homemade crème fraîche ice cream – a pleasantly tangy foil for the tart. These wedges made for a heavenly afternoon snack that ended up being lunch (sorrynotsorry). Thanks so much for celebrating with me today! Let me know what you think of the new digs. And apologies if I’m a bit quiet these days as I write write write; I do read and appreciate each and every comment! 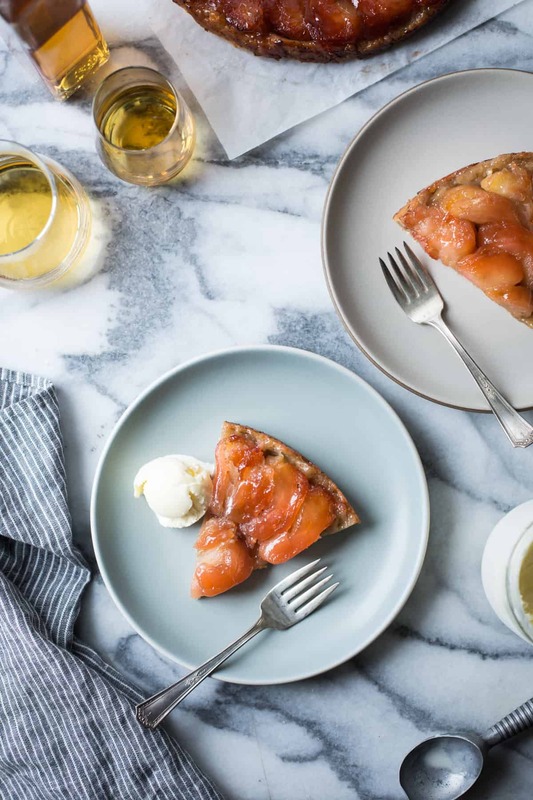 The classic French apple upside-down tart gets an update with pink pearl apples, Calvados, and a super-flaky gluten-free crust. Have a 10-inch (25 cm) oven-proof skillet at the ready. Meanwhile, fill a medium bowl with cool water and add the lemon juice and the lemon. Peel the apples, quarter, and cut out the cores and stems, dropping the quarters into the acidulated water as you work. 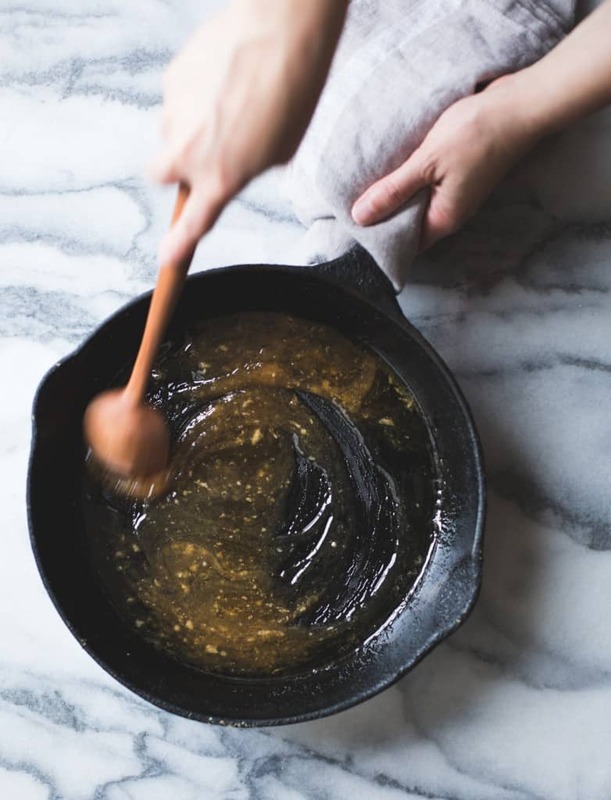 Melt the butter and salt in the skillet over a medium flame. Add the ½ cup of sugar to the butter and simmer, stirring occasionally, until the sugar begins to melt and take on some color, about 2 minutes. Swirl in the calvados and continue cooking, stirring frequently, until the mixture bubbles thickly, 3-5 minutes. It will be beige in color, but don’t worry, it will caramelize later. Remove the pan from the heat. Drain the apples well. Carefully place the apples with a cut side down in concentric circles, beginning with the outside, with the fat ends facing out. Really pack them in; they will lose volume as they cook so we want as many as possible in there. It’s ok if they don’t all quite fit in a single layer; they can be nestled in as they simmer. Sprinkle the apples with the remaining 2 tablespoons of sugar. Position a rack in the center of the oven and preheat to 400ºF (205ºC). 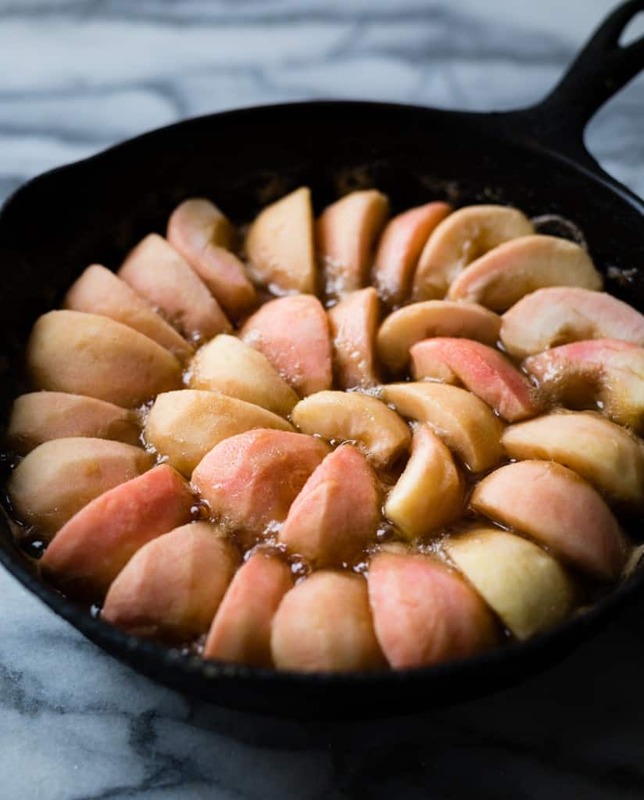 Return the pan to a medium flame and simmer until the juices bubble up thickly around the apples and look slightly golden, 20-25 minutes. Remove the pan from the heat again. Remove the dough round from the refrigerator, place a large cutting board on top, flip the whole thing over, and remove the parchment paper. 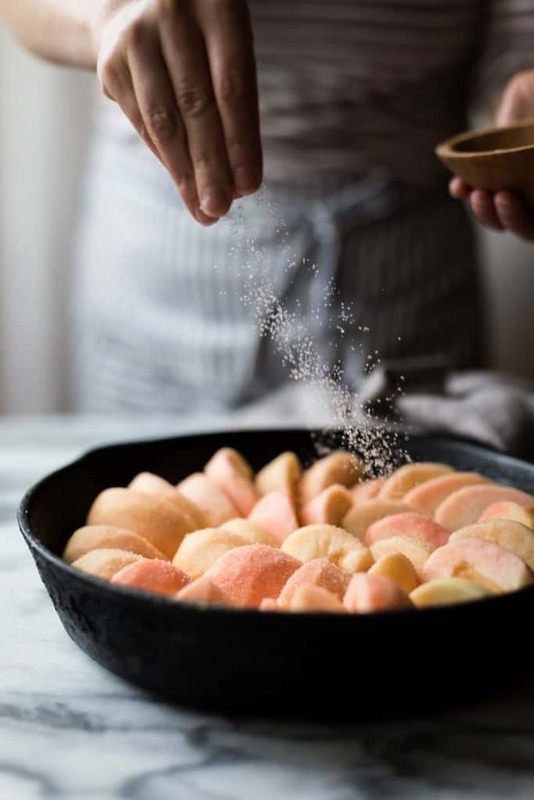 Use the board to slide the dough round atop the apples and carefully tuck the edges down around the apples, being careful not to burn yourself on the hot pan and using a spoon to tuck the dough in if needed. This will form a lip when the tart is inverted and prevent the juices from gushing everywhere. Place the pan in the oven and bake until the pastry is deeply golden all over, 20-30 minutes. Let cool 1 minute, then use a thin knife or small, offset spatula to loosen the edges of the tart dough and apples. 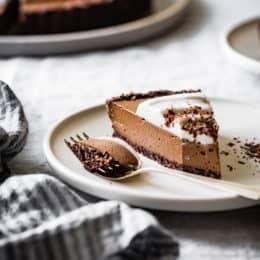 Place a large platter or cutting board over the tart and, wearing oven mitts, grasp it all with your hands and flip the whole thing over. Remove the pan. 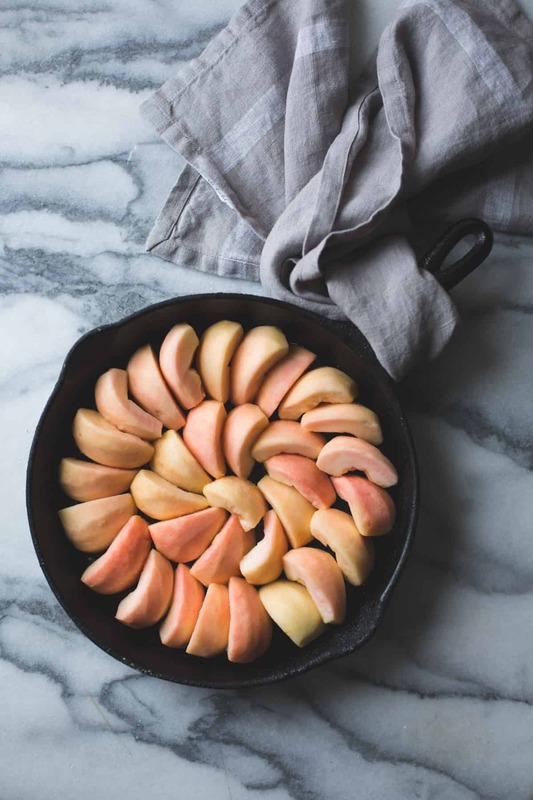 If apples have stuck to the pan, use a knife or offset spatula to spackle them back onto the tart. Cut the tart into wedges and serve warm with vanilla or crème fraiche ice cream. The tart is best the day of baking and will keep at room temperature for 1 day. Leftovers can be refrigerated airtight for up to several days; reheat before serving for best results. My apples were super tart and this amount of sugar made for a well-balanced dessert. 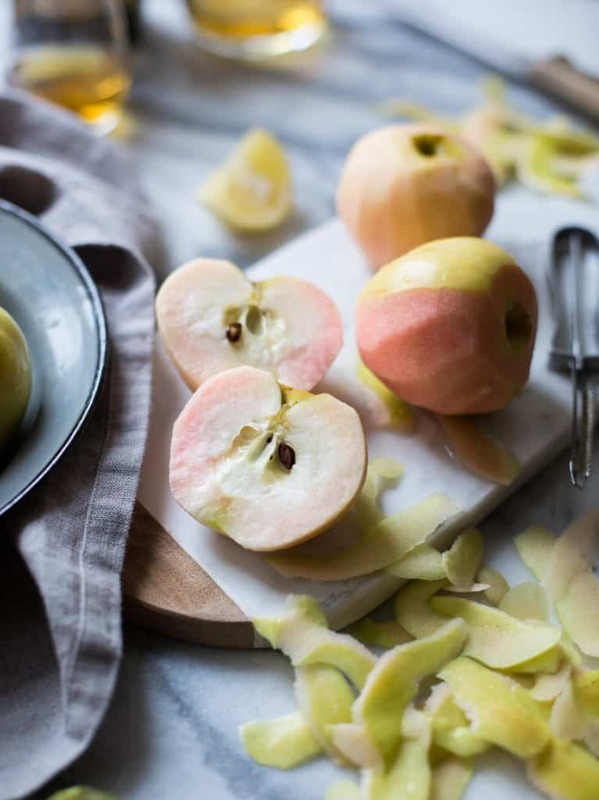 If your apples are on the sweeter side, feel free to take the sugar down by 2 tablespoons. 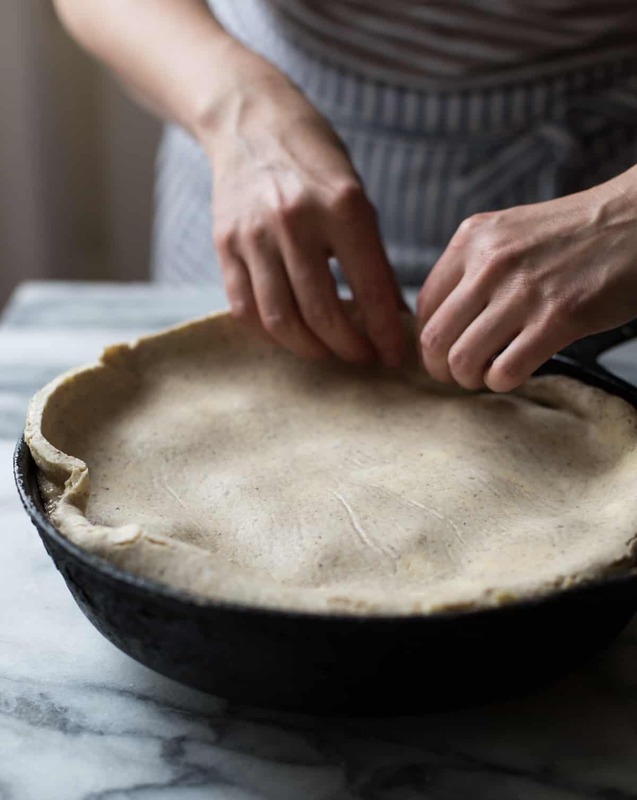 If gluten isn’t an issue for you or your guests, use any pie dough or puff pastry you like; you’ll need enough for a single-crust 9” pie. Dude, Sarah is superwoman. Thank you so much for the amazing work, friend! I love it! I need all the calming productive vibes, sure hope they exist for the sake of my sanity. xoxoxoxoxo! 1. The new look is incredibly pretty! 2. Happy birthday bojon gourmet! Lucky you, Sandrine! I wish my mom made fancy desserts. Ah well! 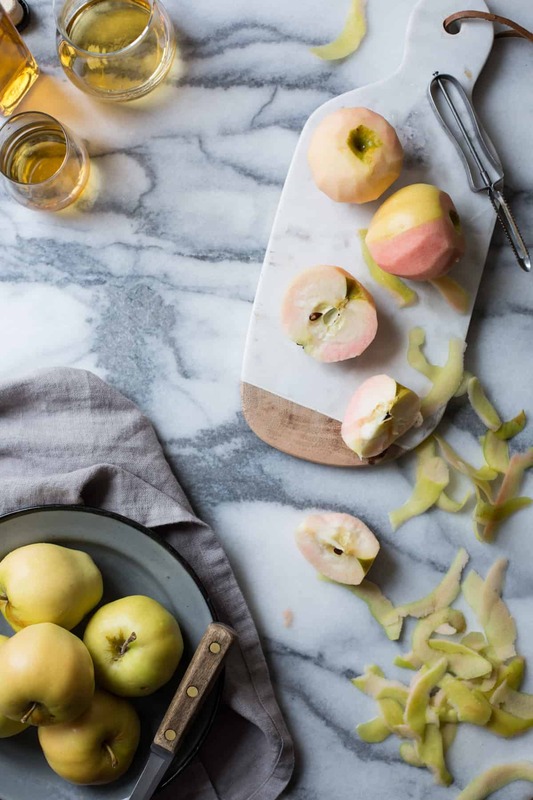 Love the thought of pears and poire here – yessss! Congratulations x 3! I loove the new blog look. It’s so fresh and lovely! And congrats on your BlogBirthday. I have so enjoyed reading and baking so many of your delicious treats! Keep plugging along…that deadline is in sight! I can already taste this deliciousness. I love that pastry and remember telling you how much I thought it reminded me of a lovely puff pastry, so I am certain it is the perfect match for a tarte tatin! Thank you so much for the kind words, Maureen, and for testing recipes for the book – you’re a hero!! How much work you have done… I also run a food blog and I perfectly know what it means for us, in terms of time and effort, but also of passion! 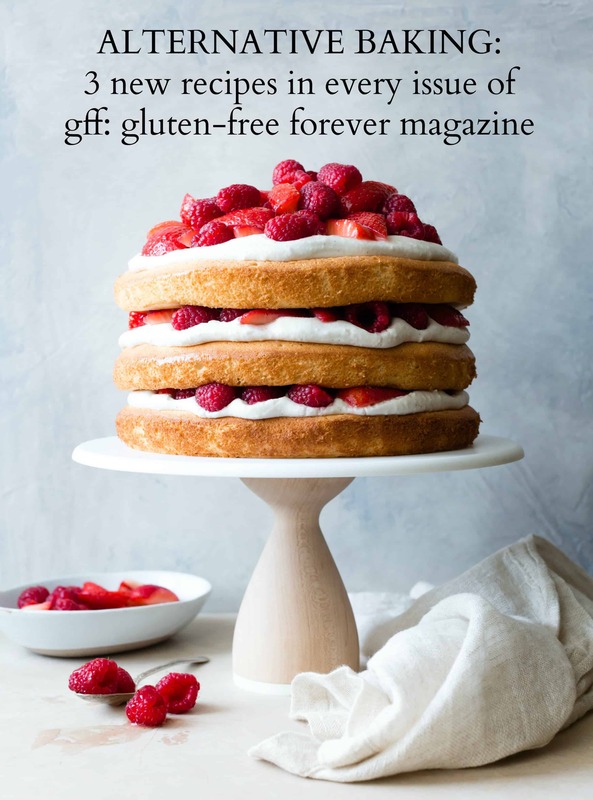 You are an inspiration, your pictures are amazing and your gluten free récipes are an example to follow for everyone who likes to cook and to give a healthy dish to their love ones. A BIG BIG hug from ARGENTINA!! Aw, thank you so much Marisa!! Happy blog birthday, Alanna! You’re so inspiring. Thank you, Christine!! This would be really nice for Thanksgiving, and I’ll be envious of your apple picking – fun! Congratulations on so many fronts. 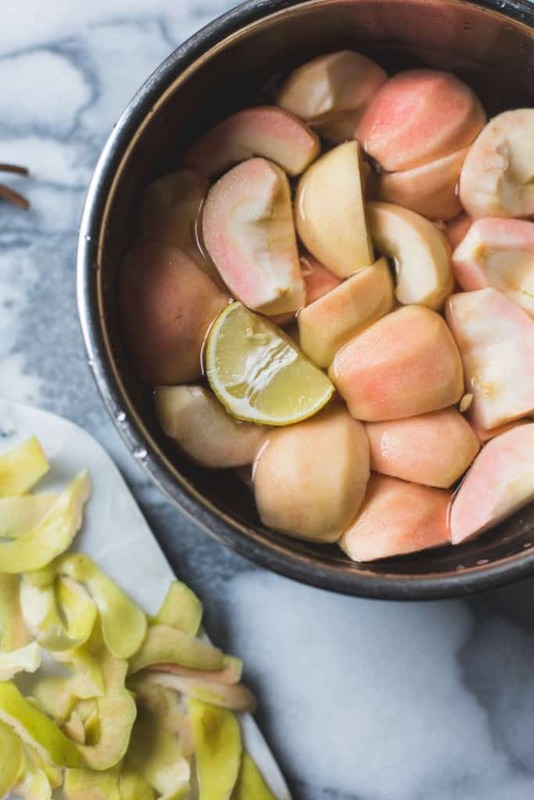 Can’t wait to try this recipe — our orchards are overflowing with apples (and pears) and I’m always looking for simple recipes to use them up. Um, jealous! ;) Thanks so much, Kelly! OH MY GOSH YOUR NEW DESIGN IS AMAZING!!!!!!!!! It’s so gorgeous, love love love!!! Like seriously freaking out. Also, WHAT a post to celebrate your sixth blogiversary–this is want-to-make-instantly status. So happy apples are coming back into season so I can make this sooooon!!! Gorgeous woman! So pink! Heritage apples varieties are such a treat. And I think the new design looks great — nice and minimal and classic. Yay! Aw, thank you Eileen! That’s exactly what we were going for, whoop! Happy blogging birthday Alanna! The new digs are gorgeous. They make me think of a fancy bakery that makes awesome brunch food. The new site is gorgeous, and this post is GORGEOUS. Gasp, these photos!! Completely lovely! Happy 6th Birthday Bojon Gourmet!!! 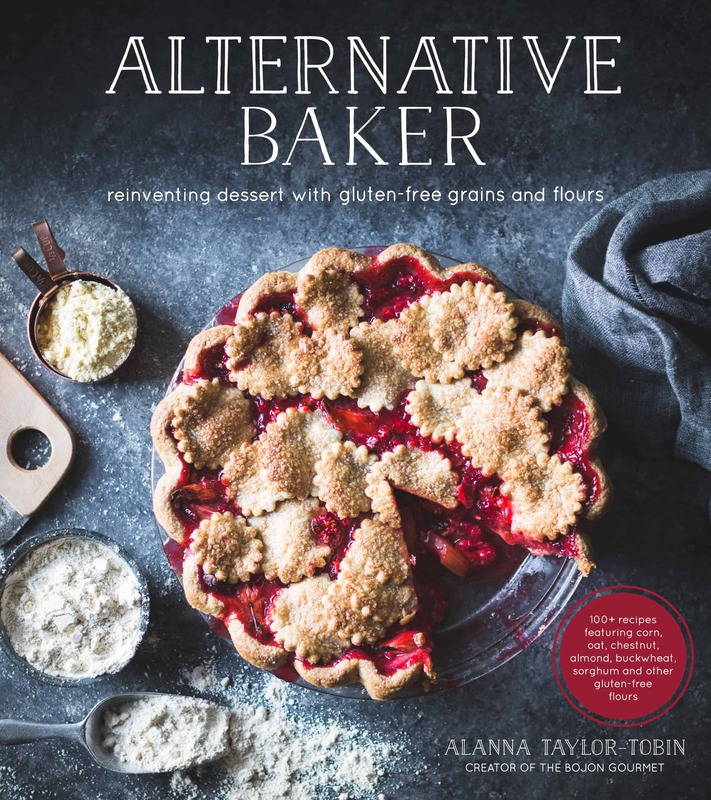 :-) Alanna, you are one of my favorite food photographers/bloggers and a big inspiration ever since I became obsessed with this wonderful world of food photography 2 years ago and I can’t wait for your book to come out! P.S. Apple desserts are my favorite and this tarte looks beautiful and delicious! Aw, thank you so much for the sweet words, Lili!! I super appreciate your kind support! Happy 6 years, dear Alanna!! Lots to celebrate indeed! I am loving the site redesign – looks fantastic. And what an absolutely gorgeous tarte. Stunning. xo. Oh thank you Karen! I adore Jaime’s work on the logo. 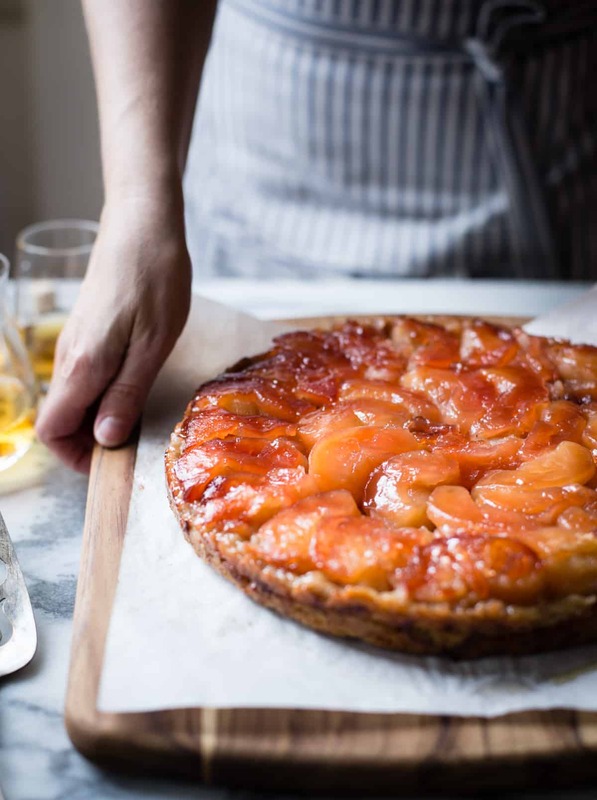 Are you going to veganize the tarte tatin?! Please let me know if you do! Many congratulations on your new home – so exciting!! So sorry for the delayed response. 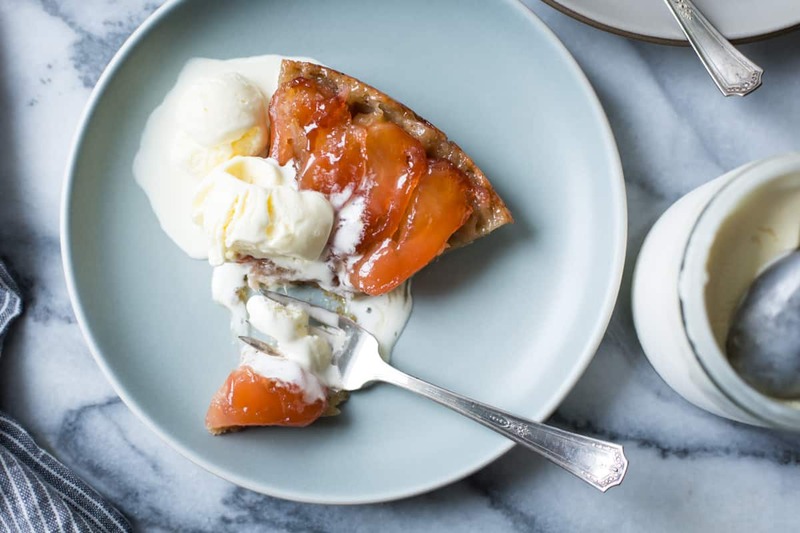 I’m sad to report I have not had a chance to make your tarte tatin – too many house projects!!! – but I hope to this week. If I veganize it, I will definitely share the recipe with you. I LOVE, love, love the new look. And happy blog anniversary! This tarte tatin is so gorgeous! Congrats on the lovely new look! (And yay, I think my comment actually went through for once ;)). This tarte tatin is lovely, I have a special fondness for pink pearl apples! What a gorgeous tart! Love the pink pearl apples, those are one of my favorite varieties :) This looks like a perfect use for them! Oh my gosh, where to start?! The new site is so beautiful, so dreamy and light and elegant, and this tarte tatin is every bit the match for it — I can never get over that gorgeous blush color, or your amazing step photos. And YAY for your blogiversary and for closing in on the cookbook finish line!!! Hurray for all of this, a million times over! I found your blog months ago through Emma Morris. I’ve so far made 6 of your recipes and all have been hits! 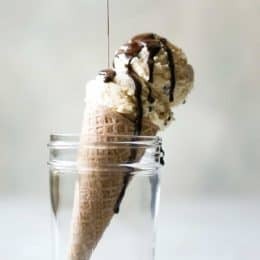 Love your recipe directions + photography is beautiful. Hate for the tomato season to end as your gazpacho has been a staple in the house. As is the basil Pimm’s Cup while plums and basil are still around! 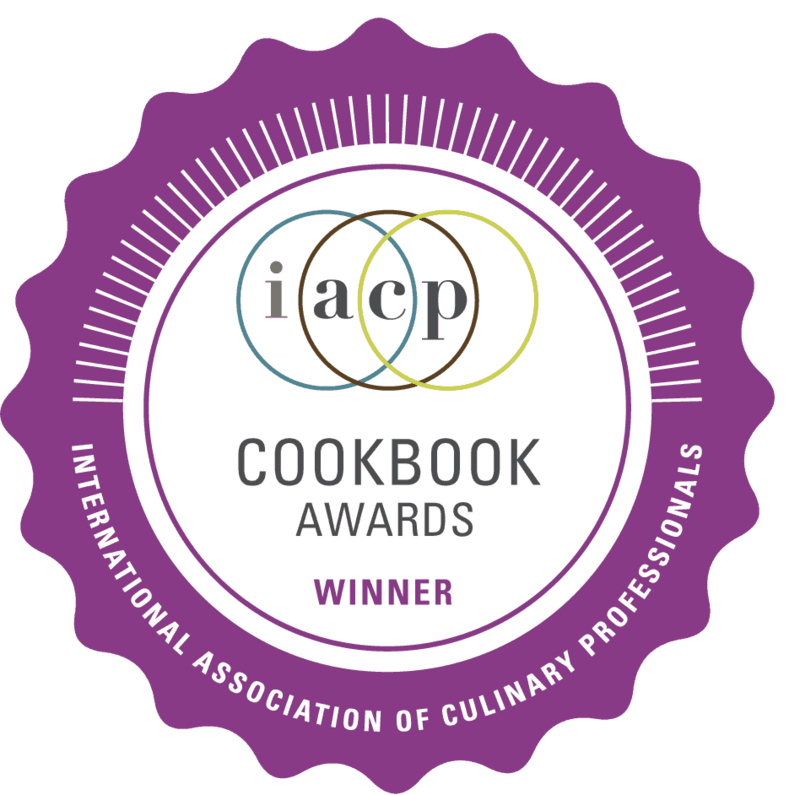 Congratulations on 6 years and look forward to getting your cookbook in my hands! Congrats on the anniversary and this post is just gorgeous (as usual)! Love that the new site loads so quick!! Omgness this is soooo gorgeous! And I love that beautiful floral look with the sliced fruit in the pan, hehe. Alanna, I LOVE the clean look of the new site, especially the muted gray tones of the site. Hooray for 6 years on the blog! I can’t believe how many beautiful recipes you’ve created already! I was just thinking about you finishing your manuscript the other day, and I hope you’re managing to get some rest during this time! This tarte tatin looks beautiful! Indeed. Many many reasons to celebrate. Congratulations Alana! 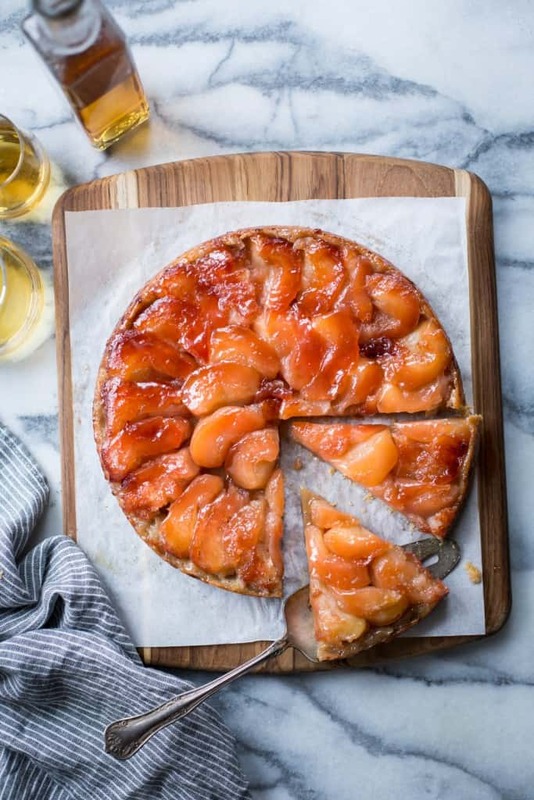 You need to make sure to serve some champagne with that gorgeous tart-tatin! Sending lots of hugs to your way.. Cheers! Cannot WAIT for the book, btw. Beautiful! Both the website and this tarte! I have never seen pink apples before, so cute! The filling was divine and I would imagine not much altered from the original recipe. The crust substitutions resulted in a crust more on the chewy, homely side but still quite tasty. IF you do sub flax for chia : I would advise adding less water in the initial water/cider mix, as the dough was a little on the wet side from the start. Happy tinkering! So many great things to celebrate!! 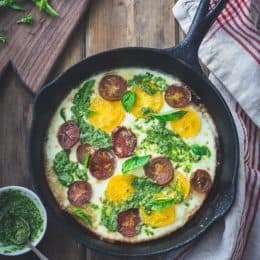 This recipes looks amazing. 2015 might be the year I try to make a tarte tatin. Hope it’s as pretty as yours!! It looks so good but unfortunately mine instantly crumbled when I flipped it over. The dough (I used the buttermilk variation) instantly broke up and turned into powder. I even weighed all the ingredients so I have no idea where I went wrong. It still tasted good though. That’s so weird – I’ve never had that happen before! Did you use sweet rice flour as opposed to regular rice flour? It’s a lot stickier and helps the dough hold together well.